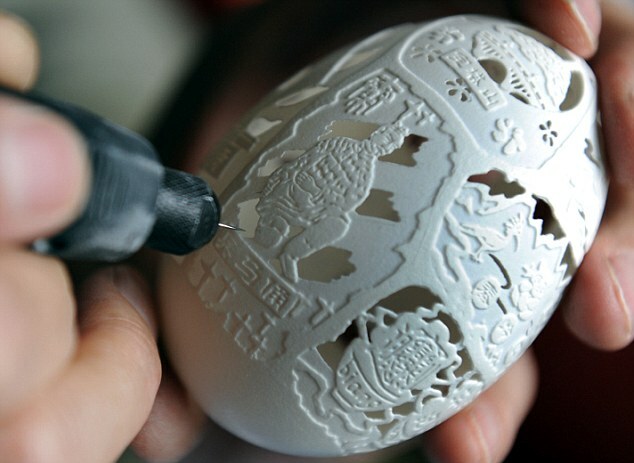 Great Egg art by Wen Fuliang, A Chinese artist who used to be a wood carver has migrated his talent from wood to egg shells. 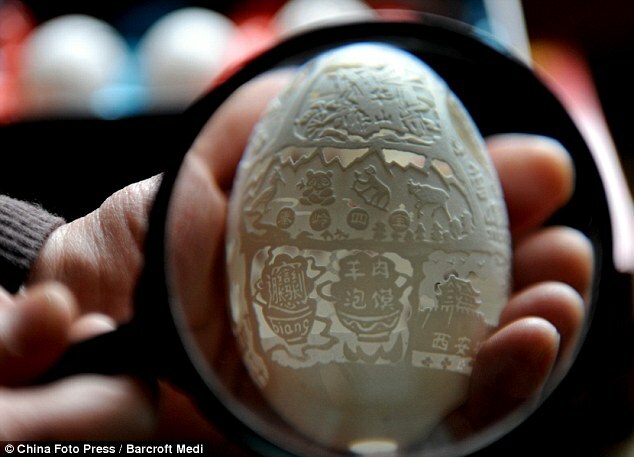 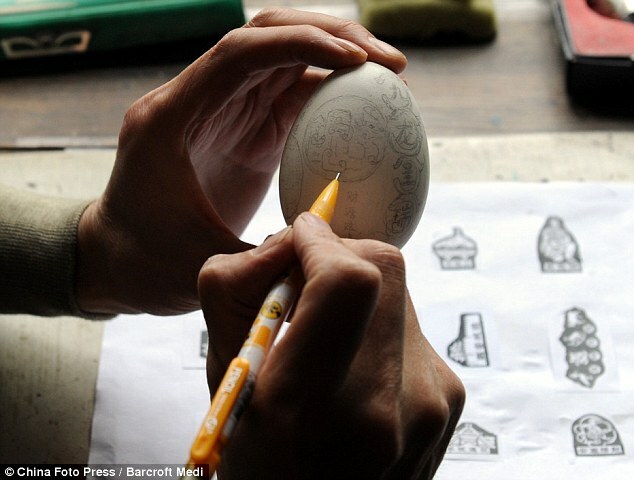 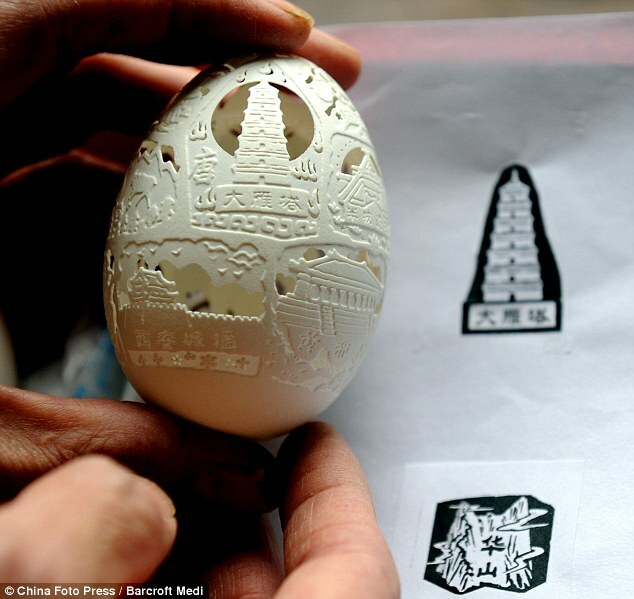 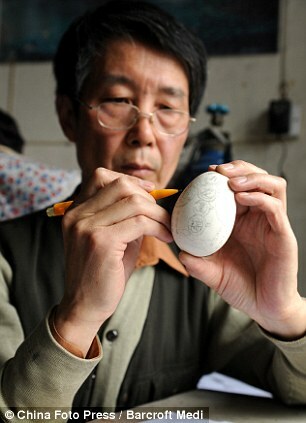 Cracking good art: Chinese man creates intricate sculptures from EGG SHELLS | Mail Online. 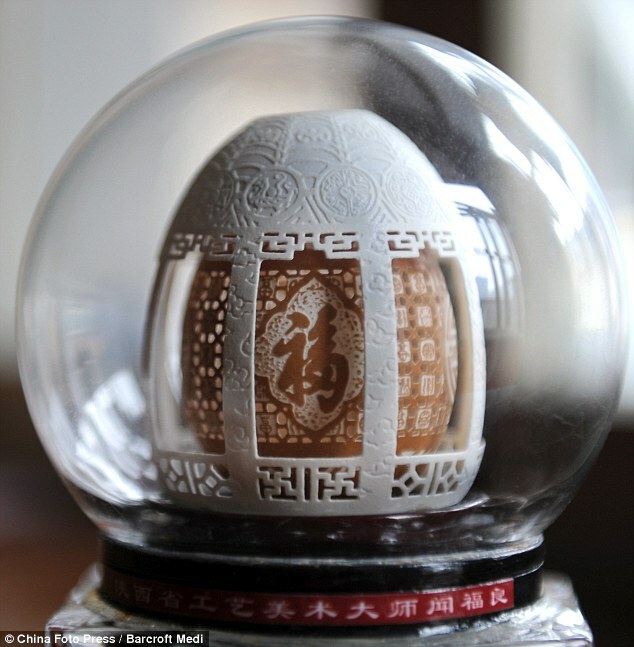 Next story RC car with camera meets a group of lions! 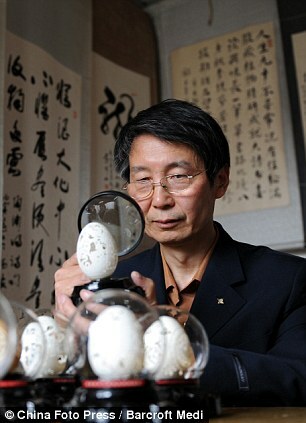 Previous story LG G Flex Self Healing Demo!